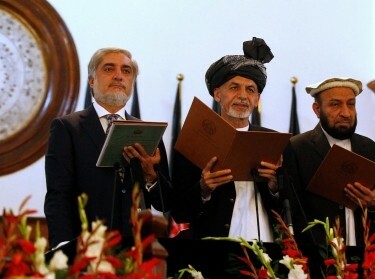 >Is America Ready for a Peace Deal in Afghanistan? 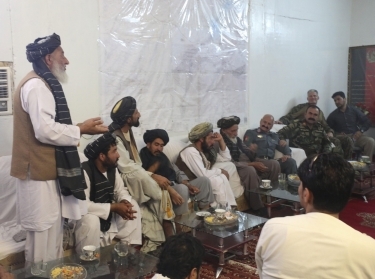 The Afghan Taliban announced the launch of their annual spring offensive on April 25, on the same schedule they've stuck to for many years. At the same time, the United States is reported to have dropped more bombs in Afghanistan in the first quarter of 2018 than in the same period of any of the last fifteen years. This persistence—and, indeed, intensification—of the conflict might seem to suggest that conditions are not suited to pursuing a peaceful settlement. But a more clear-eyed view is that the war in Afghanistan is now as ripe for negotiated settlement as it is ever likely to be. Military stalemate is an essential precondition for negotiated conflict resolution, and the war has been stalemated for nearly a decade already. 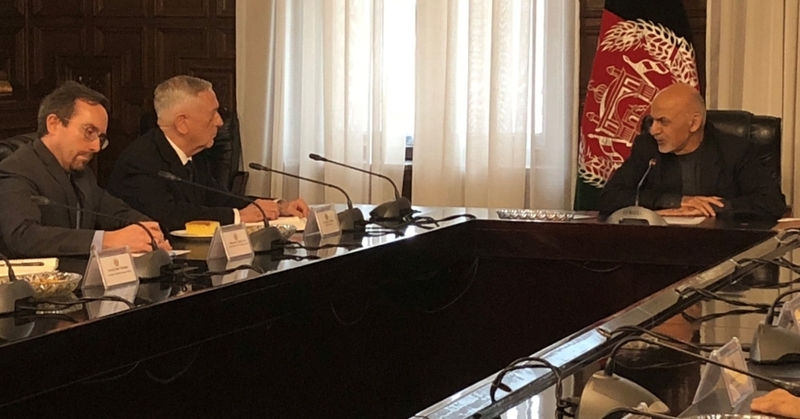 Afghanistan is a three-party conflict—the United States, the Afghan government, and the Taliban—with a fourth, shadow party, Pakistan, providing, at a minimum, valuable safe haven and freedom of movement for the Taliban. Each of the parties has shown interest in negotiations at various times over the last sixteen years, but the peaks of interest by each party have never coincided. Though the signals have been mixed, the Trump administration appears to be following the pattern of its predecessor in imagining a political end-game in Afghanistan, but focusing predominantly on a military effort to try to turn the tide of the conflict, in hopes of negotiating from a position of greater strength. Laurel Miller is a senior foreign policy expert at the nonprofit, nonpartisan RAND Corporation. From June 2013 to June 2017 she was deputy and then acting special representative for Afghanistan and Pakistan at the U.S. Department of State. Stephen Watts is a senior political scientist and Associate Director of the RAND Arroyo Center's Strategy, Doctrine, and Resources Program. This commentary originally appeared on The National Interest on April 26, 2018. Commentary gives RAND researchers a platform to convey insights based on their professional expertise and often on their peer-reviewed research and analysis. Previous Blog PostWhy Obesity Rates Continue to Climb—and What Can Be Done to Stop ItNext Blog PostWhat Does Mission Accomplished in Syria Really Mean?